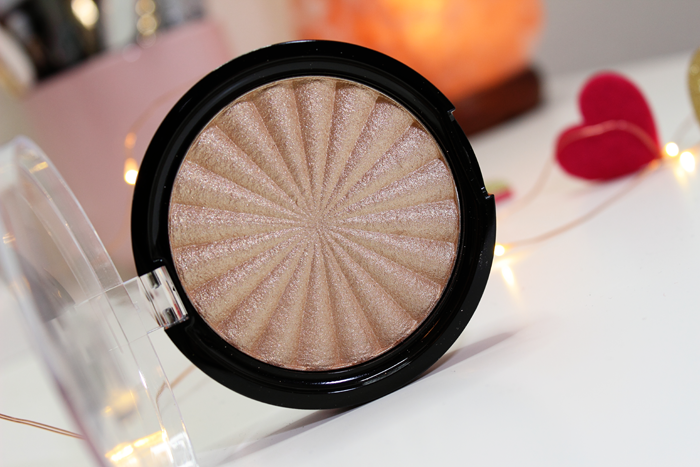 I actually received the OFRA Cosmetics Highlighter in Rodeo Drive last year. It was right around Valentine’s Day which is why you see my heart props in the background. With Valentine’s Day quickly approaching I figured this was the perfect time to finally share my thoughts with you all. 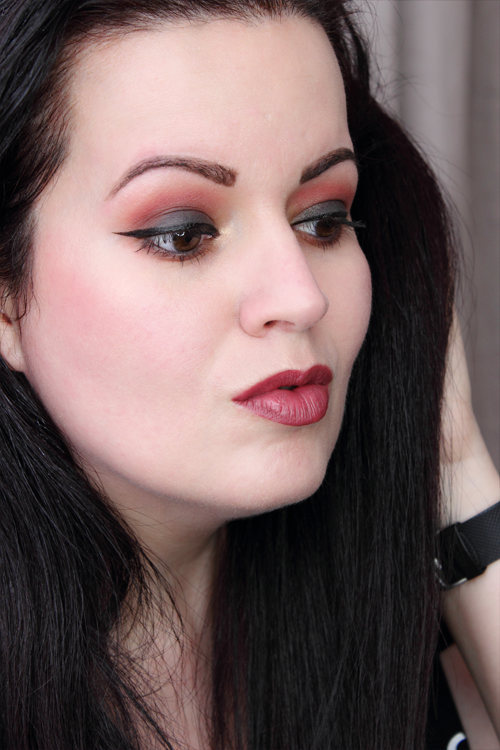 I believe this is my first time experimenting with OFRA Cosmetics. 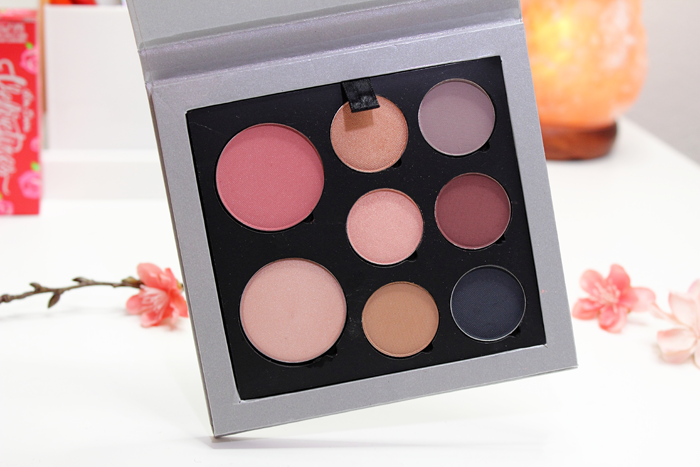 I did receive one of their blushes in an older Ipsy bag, but haven’t gotten around to reviewing it. I probably should have tested the two together, but I really didn’t think of that until now. Keep an eye out for that review next year. Hah! 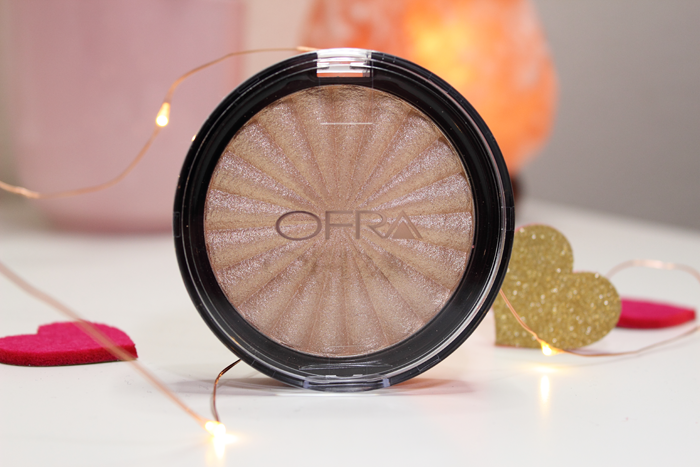 The OFRA Cosmetics Highlighter in Rodeo Drive is described as a universally flattering sun-kissed shade. It’s incredibly pigmented and really doesn’t need to be built up unless you’d like to be seen from space. You know how lots of people say a highlighter is blinding, but really it’s just a little extra glowy? Well, Rodeo Drive really is blinding! I really have to remember to use a light hand when reaching for this one. I don’t mind it so much in photos, but in person you can see me coming from miles away. It’s really beautiful though. You can see Rodeo Drive in action below. 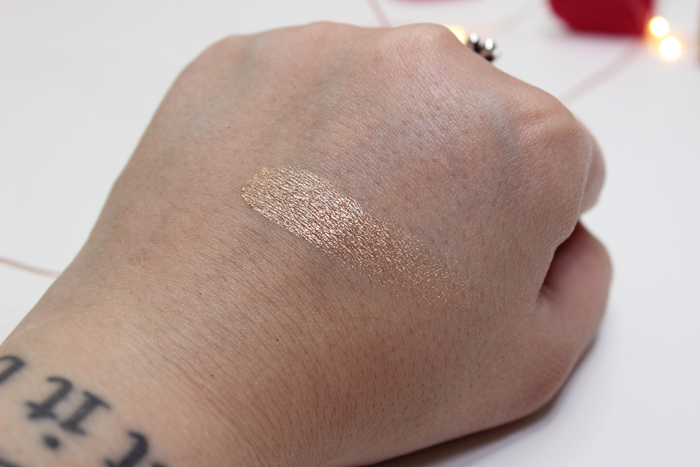 This is probably one of the easiest highlighters I’ve ever had to photograph. Usually I have to tilt my head just right so that the light hits my highlight allowing it to show in a photo. I didn’t have to try so hard with Rodeo Drive. Overall, I was impressed with how pigmented it was. It’s a serious highlighter. If you want a highlighter that means business I think you’d really love it. But if you’re looking for something more natural, you might find it to be too much. I personally love it. However, it is very pricey. That would be my only con. 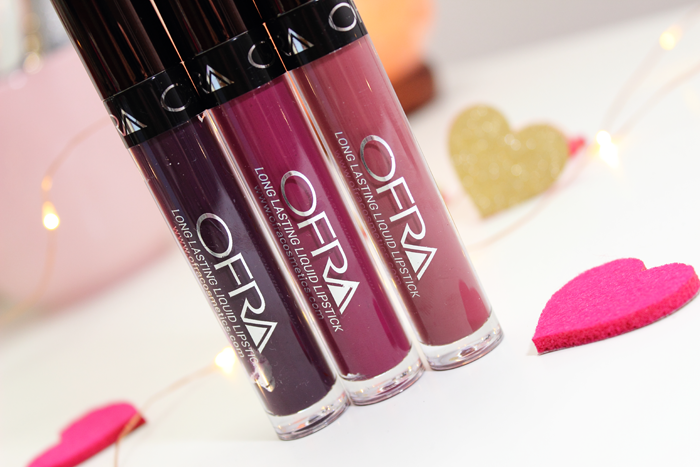 Have you tried anything from OFRA Cosmetics? What highlighters are you loving right now? I’ve got so many posts lined up. So many new to me brands and products that I can’t wait to blog about. For the first time in a long time I’m actually very excited. 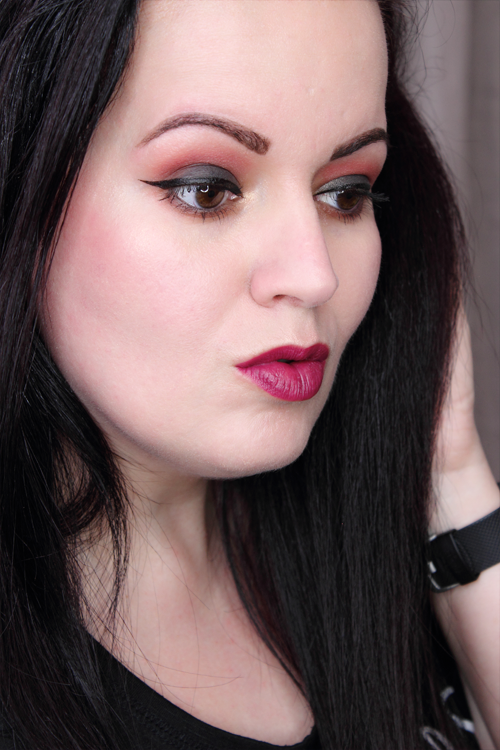 And speaking of a new to me brand, this is my first time experimenting with OFRA Cosmetics! I’ve actually been dying to try their liquid lipsticks. I’ve heard so many great things. The Vintage Vineyard Lip Set was a great place to start. 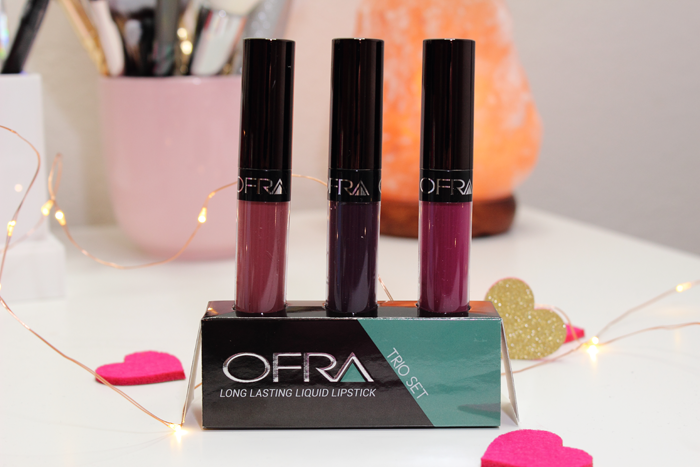 The Vintage Vineyard Lip Set contains 3 of OFRA’S Long Lasting Liquid Lipsticks in the shades Bordeaux which is a blackberry purple, Cape Town which is a light plum, and Tuscany which is a muted mauve-red. All 3 shades are matte. They have a light vanilla scent which I thought was nice. They applied beautifully and evenly. With the exception of Bordeaux. Because it was darker I found it was a little tricky to work with. It does eventually even out, but you really have to work at it. This was the only shade I didn’t get a photo of. That’s because I just didn’t like the way it looked on me. 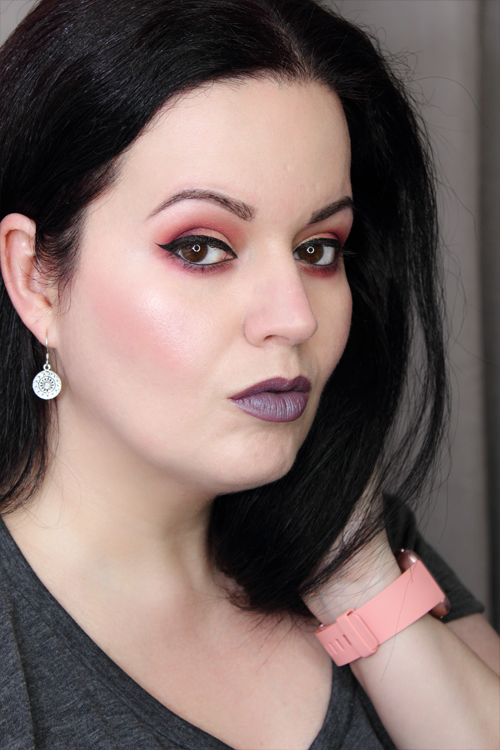 I’ll definitely keep working at it, but right now I just find it to be a little too vampy for my liking. Cape Town and Tuscany are total winners though. I have so many similar shades in my collection, but I’ll probably reach for these more. I found them to be very comfortable. You can see Cape Town and Tuscany in action below. 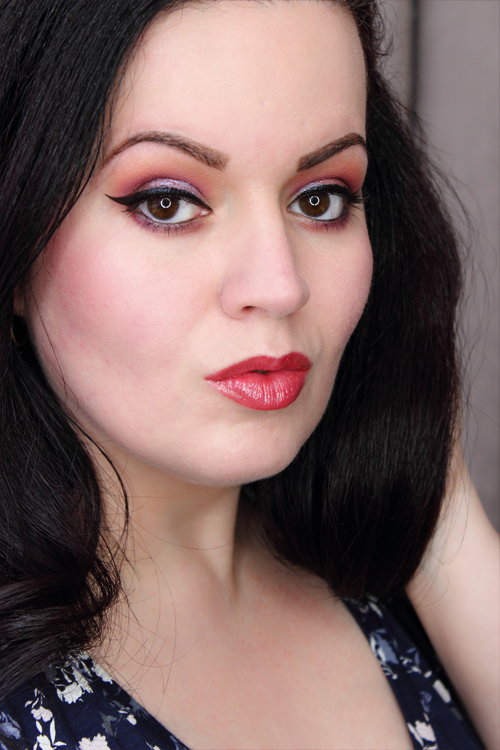 I also went ahead and did another look using my LuLu Face Company Custom Palette. Looking back on the review I wasn’t too happy with the look I created and felt I could do better. I guess the same could be said for most of my older looks. So expect to see a lot of do-overs this year. I’m much happier with this look though. I just really wanted to try and do that palette justice because I like it so much. Aside from the shadows and pressed cake eyeliner (which I applied on my lid this time) I’m also wearing the Mineral Blush in Fresh Rose on my cheeks and the Silky Pressed Mineral Shadow in Chablis as my highlight. I still say it makes for a gorgeous highlight! 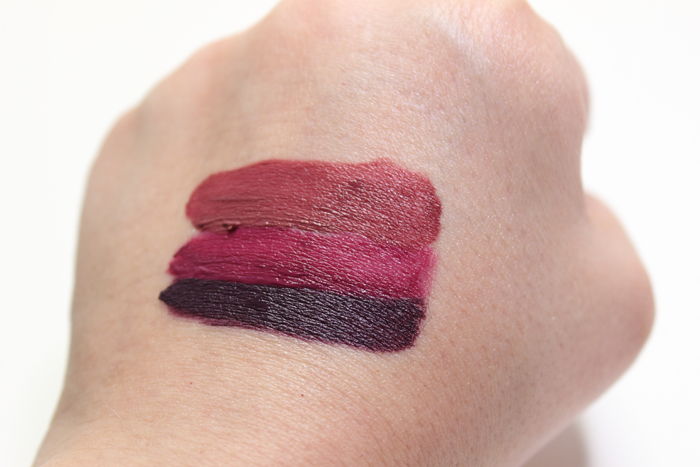 I think both of these lipsticks compliment the palette beautifully. The moment I saw them I knew I had to pair them with this palette. Overall, I’d have to say that they are great lipsticks. They’re very comfortable and fairly long lasting. They have definitely put OFRA on my radar.